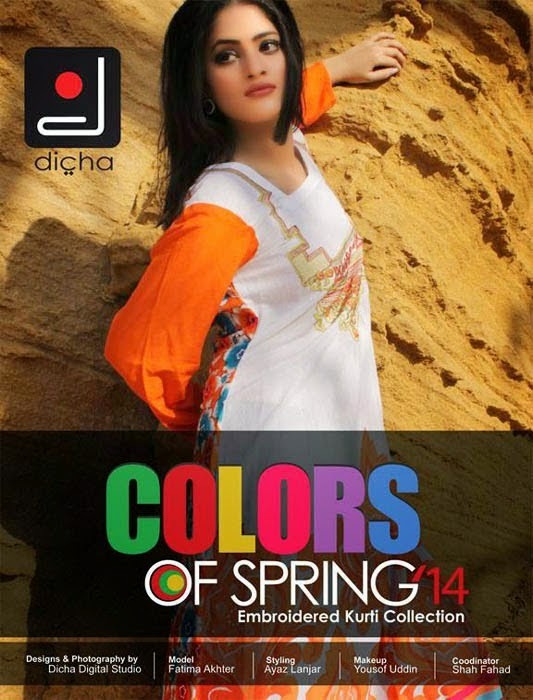 Dicha launched their new collection by the name of ''Dicha summer Collection 2014 Embroidered Kurti''. 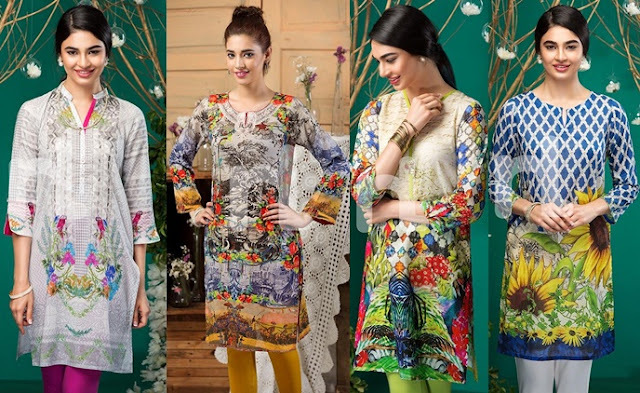 These dresses are consist on Long Shirts,Trousers,Tights,Churidar pajmas and tights.Very beautiful and attractive colour are used in these dresses.These dresses are fabulous for party wear and Casual wear as well as Summer wear.It nice and beautiful ready to wear dresses for this summer season.Very bright colour are used like Green,Red,Pink,Blue,Black and so many colours. 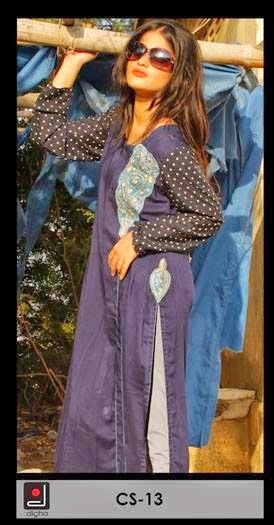 Lables collection has very emphasize beautiful cut pattern,minimalist embroidered work used.Very nice combination of colour are used in these dresses.These dresses are ready to wear for young girls. 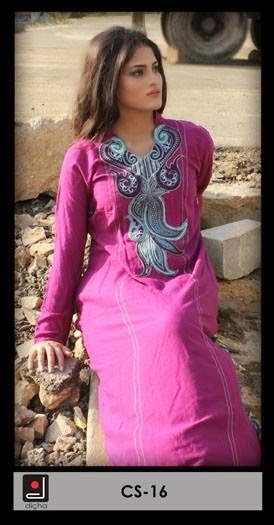 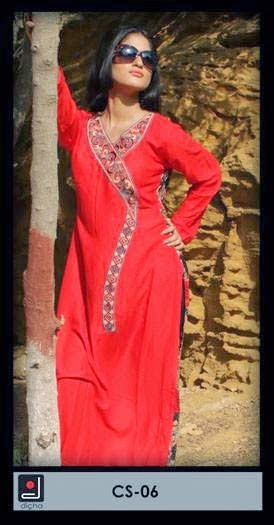 Here are Dicha latest Kurtis collection below pictures are also attach with this collection.